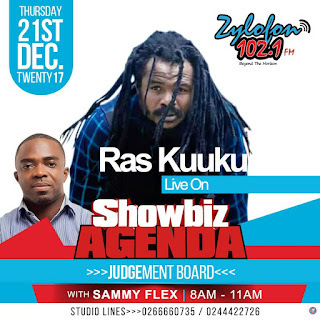 Sammy Flex is interviewing Ras Kuuku on Showbiz Agenda right tomorrow. Don't miss the season's hot PUOM vibes, folks and fans. Check this: "Wo", Ras Kuuku's much-awaited BIG BANGER for the festive season and beyond will be premiered on Showbiz Agenda, make time with the PUOM King and take a first historic listen of "Wo". 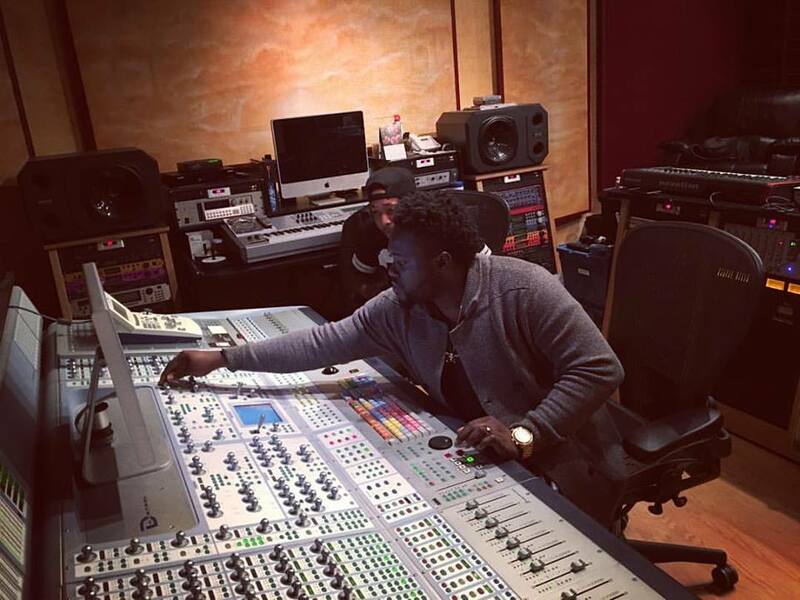 .....Please, SHARE to SUPPORT Ras Kuuku.